Nivin Pauly's Njandukalude Naattil Oridavela directed by Premam fame Althaf Salim is sure to be an Onam treat for the family audiences. The songs and posters of the Nivin Pauly starrer promise to be a fun-filled family story and have already grabbed the attention of many. 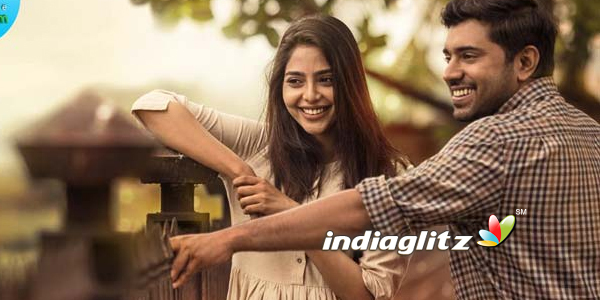 The movie featuring Nivin Pauly and Aishwarya Lekshmi in the lead roles will hit the big screens on September 1, 2017. Apart from Nivin Pauly, 'Njandukalude Nattil Oridavela' also features actor-director Lal, Shanti Krishna, Njan Steve Lopez fame Ahaana Krishna, Saiju Kurup, Siju Wilson, Sharafudheen, Krishna Shankar, Srinda and many others in the supporting roles. 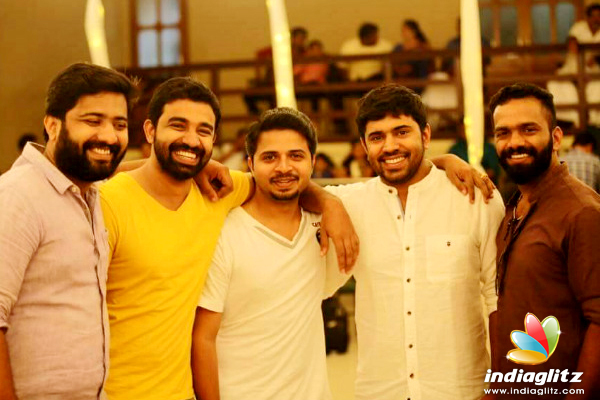 The movie, which marks the directorial debut of Althaf Salim, is produced by Nivin Pauly, himself. Scripted by director Althaf, himself. Njandukalude Nattil Oridavela, reportedly deals with the relationship between the modern youngsters and parents. Newcomer Mukesh Muralidharan is the director of photography. Bijibal's former associate Justin Varghese composes the songs and background score.E4Entertainment is releasing the movie all over India.